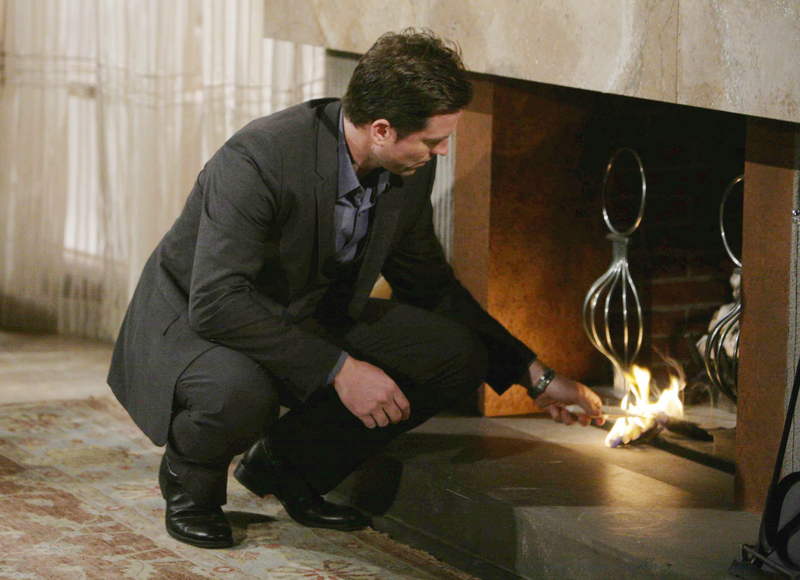 In episode 10271, is Adam (Michael Muhney) covering his tracks? Tune in to The Young and the Restless weekdays on CBS. Photo courtesy of JPI Studios.